The Day After Native Americans’ Day 2018 through Native Americans’ Day 2019. Native Performers and Storytellers in Season May 25, 2019 through September 30, 2019 at 11:30 am - 1:30 pm - 3:30 pm - 6:30 pm (last performance at 5:30 pm beginning September 19, 2019). 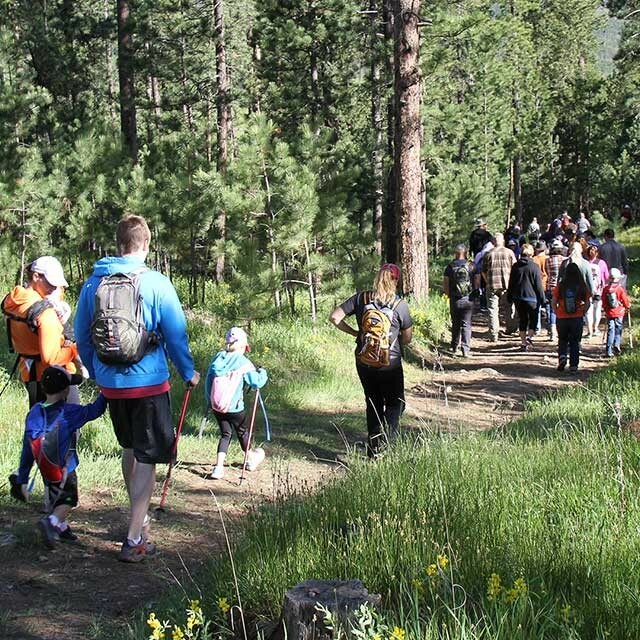 See Special Events for other exciting experiences. *Weather and road conditions permitting. Van rides are available through charitable giving to Crazy Horse Memorial®. Click the dates below to expand the schedules. Privately-owned Ziolkowski-family business licensed to operate at the Memorial with royalties paid to Crazy Horse Memorial®. It all started with Korczak & Ruth Ziolkowski who often had guests over for dinner here at Crazy Horse Memorial®. 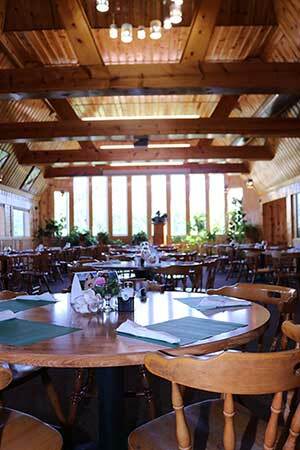 Today you can dine in casual elegance, at the Laughing Water Restaurant. You will be treated to a spectacular view of the mountain carving, while enjoying some of the area's best cuisine. 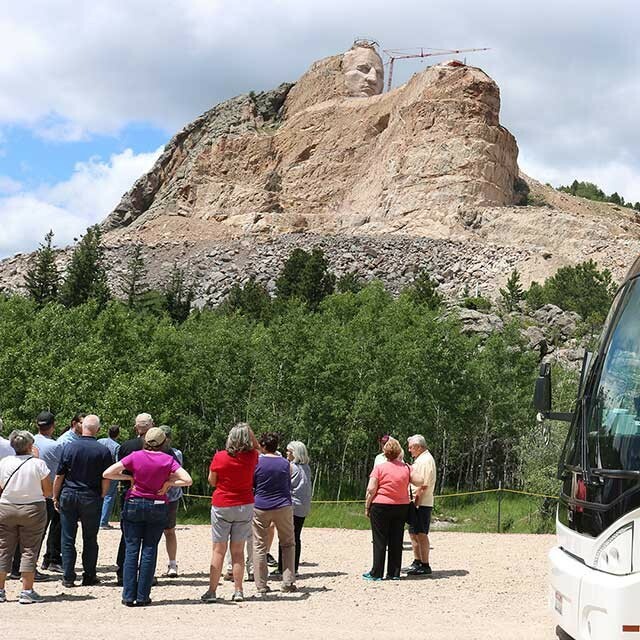 Bus to Base and Gift Shop are privately-owned Ziolkowski-family businesses licensed to operate at the Memorial with royalties paid to Crazy Horse Memorial®. 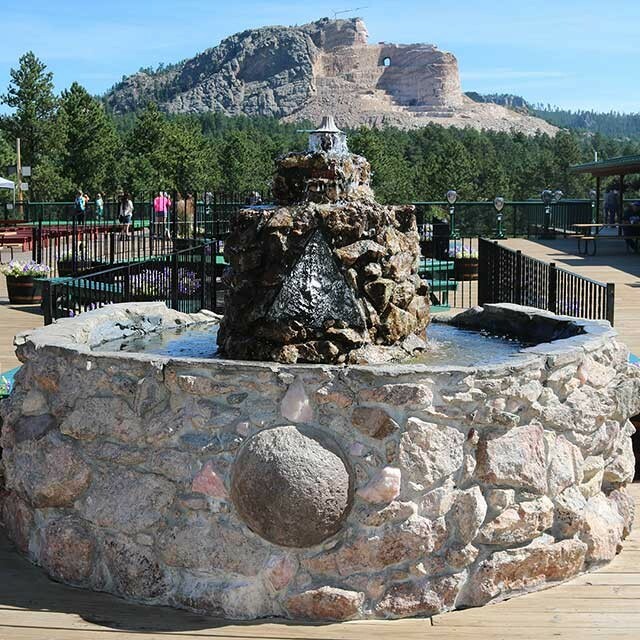 Crazy Horse Memorial is proud to host events that make your visit even more special.